These rounded Wayfarers are a trend setter! We love their transparent brown frames with contrast color sides. 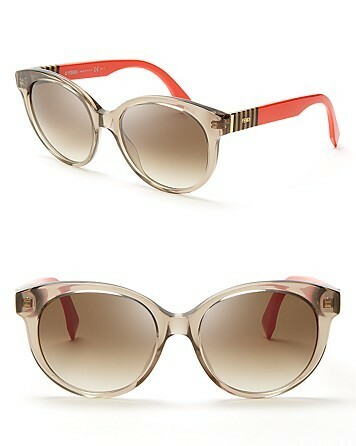 Try on these Fendi sunglasses now at ViewTry!